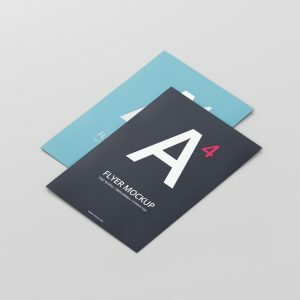 11 Photorealistic and high-quality DL Bifold Brochure Mockup for print design, portfolio, showcase, ads, banner and more. 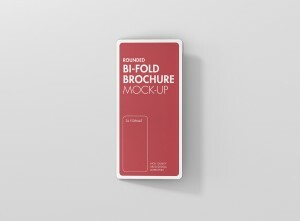 Easy to use with named and organized layers. Create foil stamp, letterpress effects with the included layerstyles. 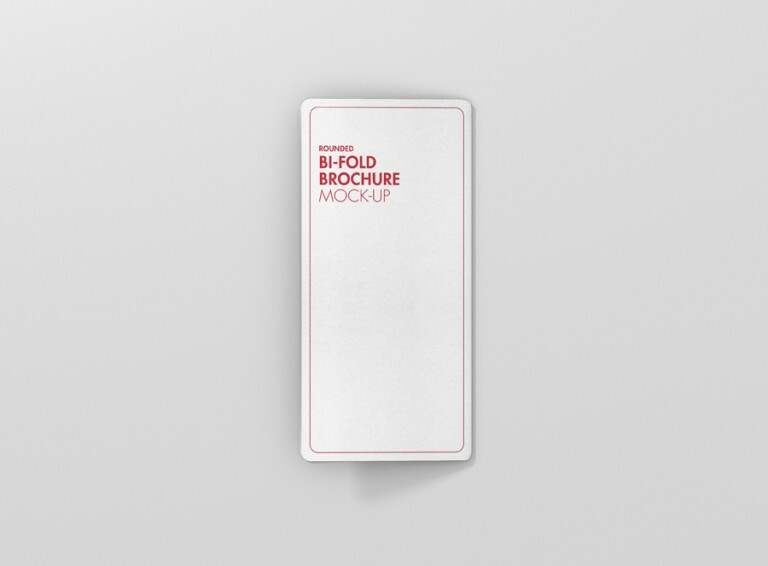 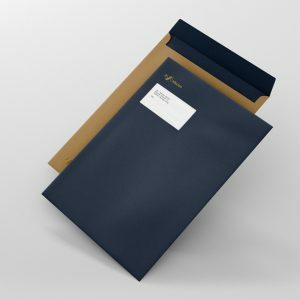 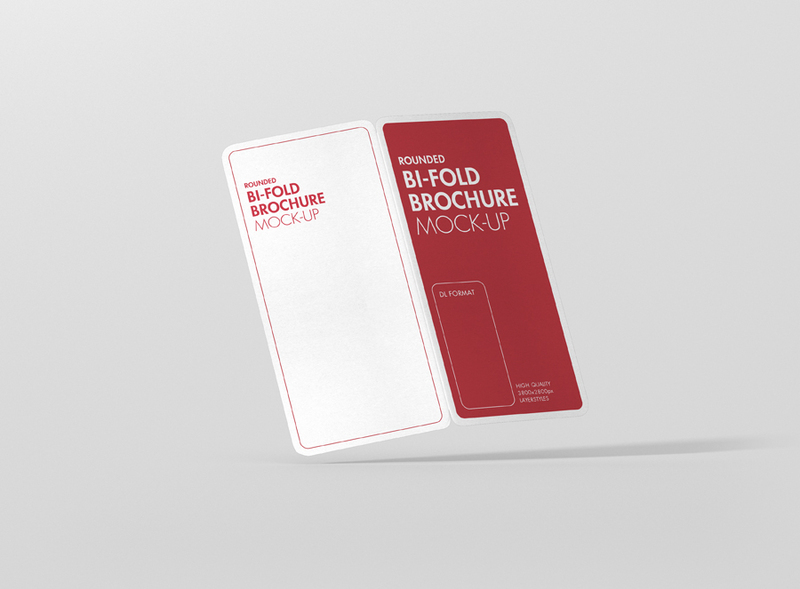 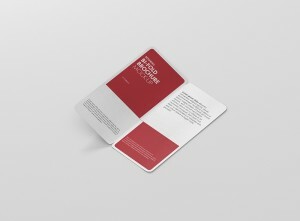 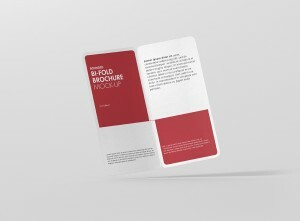 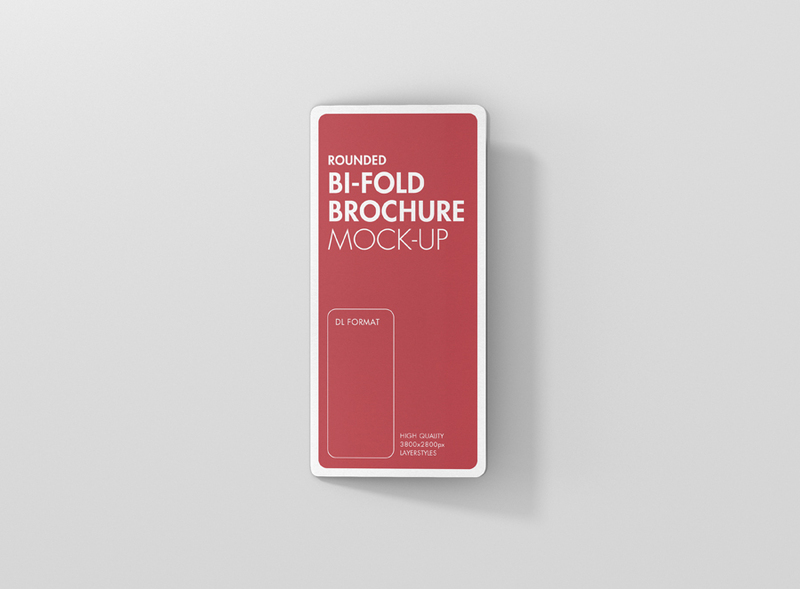 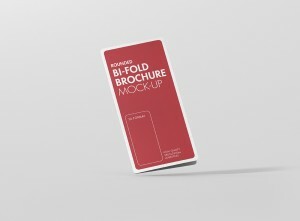 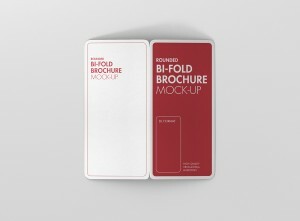 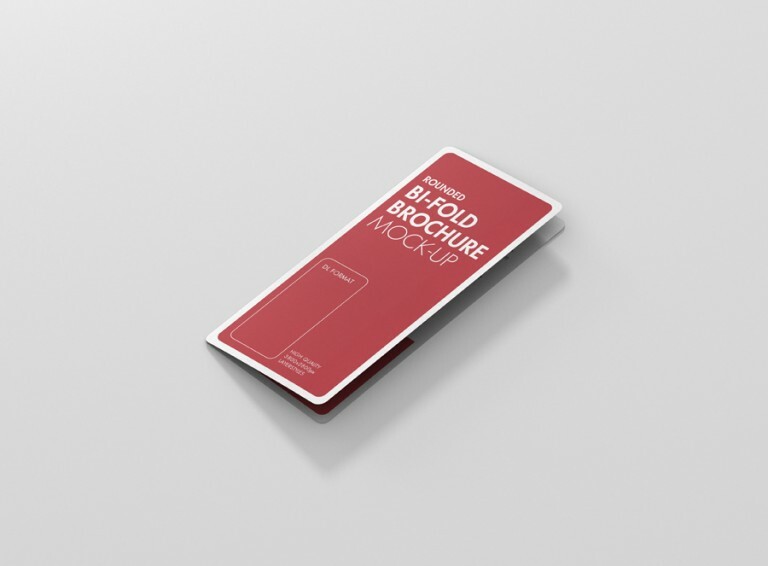 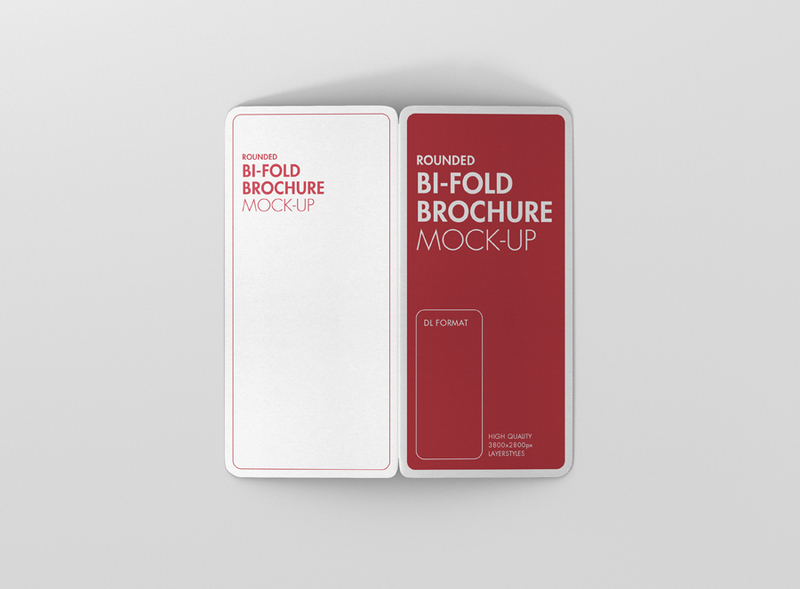 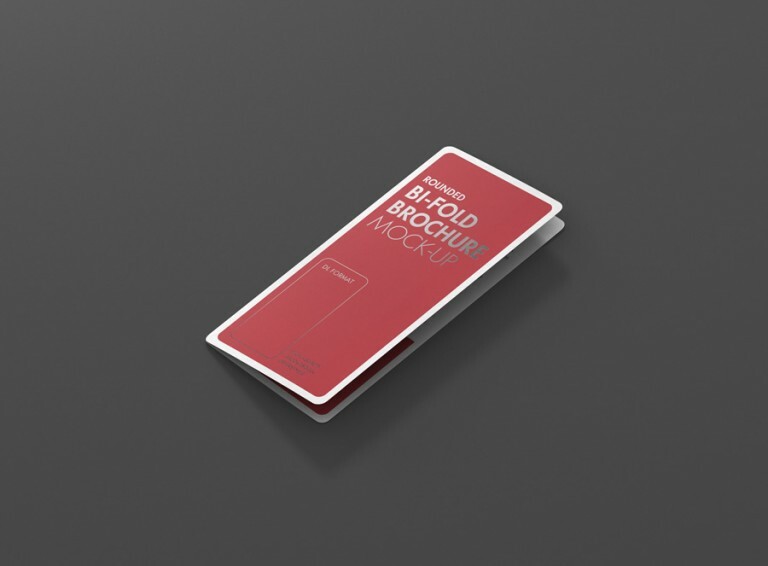 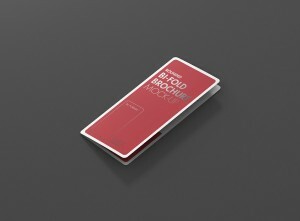 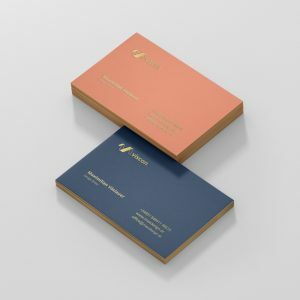 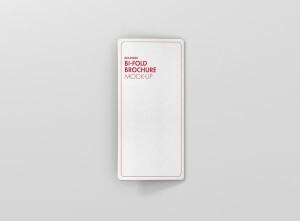 Present your print dl bifold brochure design in seconds with this dl bifold brochure mockup. Organized and named layers make it easy to use to get results quickly. 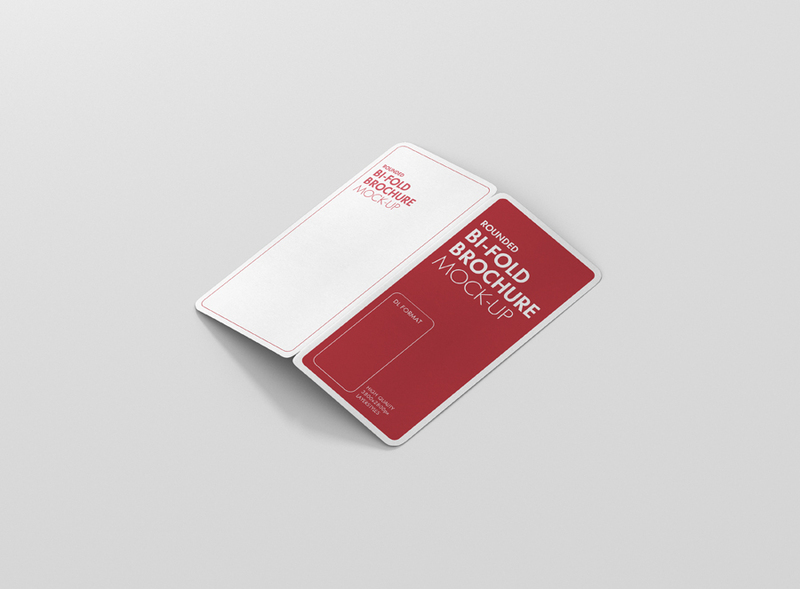 Just paste your design into the included smart object and your design will automatically snap into the right perspective. 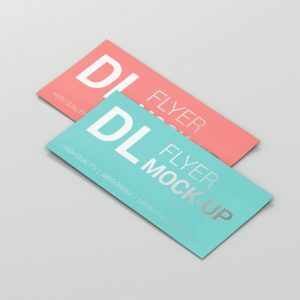 With the included layerstyles you can easily create foil stamp and letterpress effects. 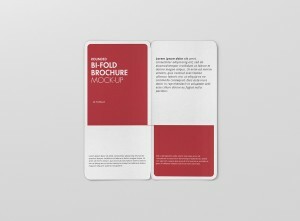 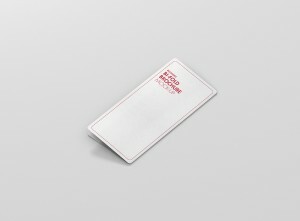 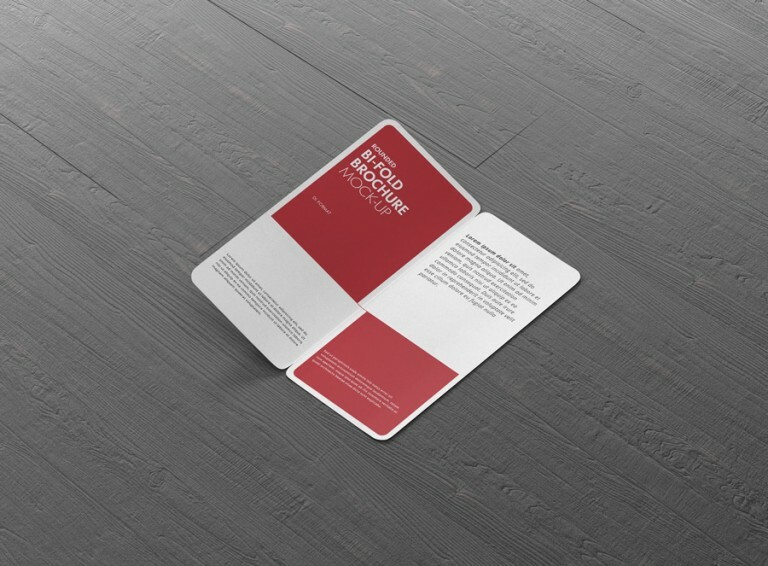 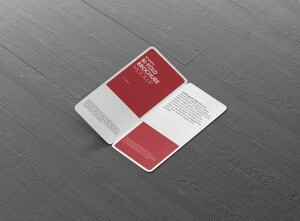 If you need support or have any questions about the DL Brochure Mockup with round corners feel free to contact us.